Following in Uber’s footsteps, Lyft has announced a partnership with the National Medtrans Network in the US. The Medtrans Network is an organization that arranges non-emergency medical transportation for people who might need to go for a checkup, mostly senior citizens. 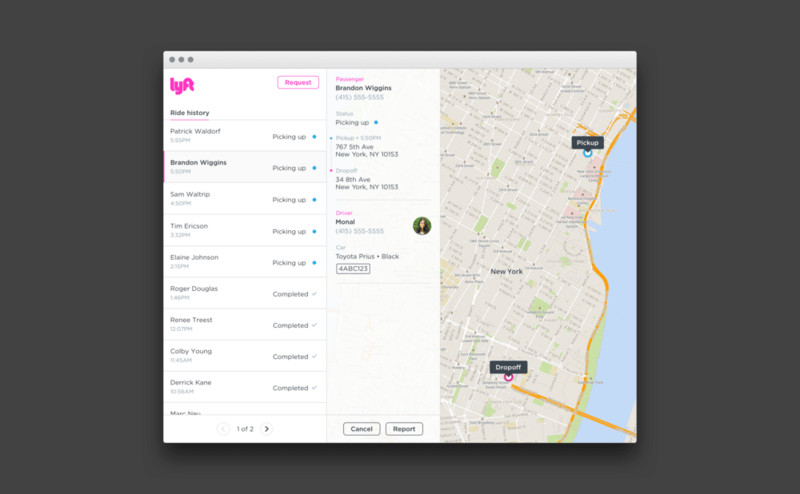 From today, anyone without a smartphone in New York city can use Lyft to get to their appointment through its new Concierge service. Concierge operates as a website so the person can book themselves a ride through a computer or have a relative organize it instead. While health care is a new foray for Lyft, the company has been expanding its reach for a while now. In the past, it has also partnered with universities in the US to give students rides and with companies to get employees to and from meetings. Uber’s gone a step further than just taking people to their medical appointments, though. It’s also hired a head of health care to give users on-demand flu shots through its UberHealth initiative, so Lyft might need to up its game if it’s going to compete in the medical space.